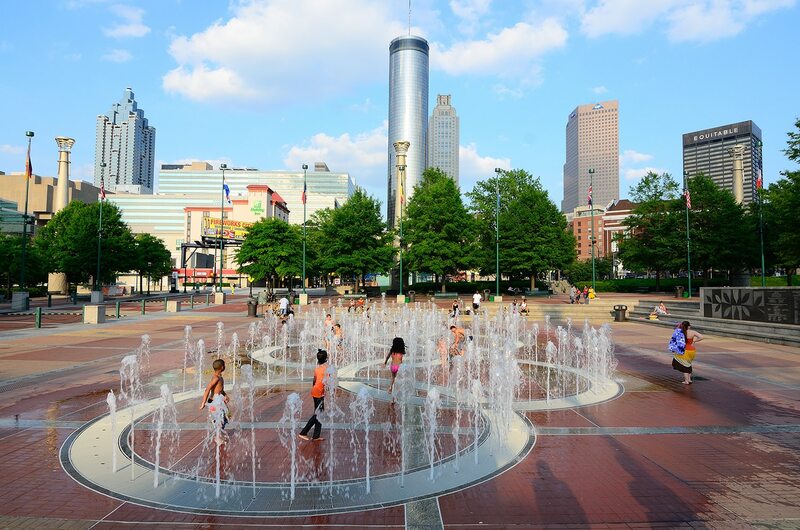 In the aftermath of the Civil War, the modern and exciting city of Atlanta emerged. Watch current media technology at work as you take the CNN Studio Tour. Enjoy shopping in the extensive Underground, beneath the city streets. Pause for a moment’s reflection at the Martin Luther King, Jr. National Monument. Then depart the city for a tour of an antebellum home in the shadow of Stone Mountain or a fun-filled day at Six Flags Over Georgia.